I love Mexican and Spanish food. While the Spanish food scene has been flourishing with all the haute tapas bars (think Esquina, Foodbar Dada, Catalunya), Mexican kinda has remained the way it is, the go to cousin for comfort food. Sadly, it has been hard to find chimichangas on our sunny island. Give me my salsa, guacamole and nacho chips with chili con carne! I got really interested in El Toro after hearing my dear friend Alexis rave about it on her blog. 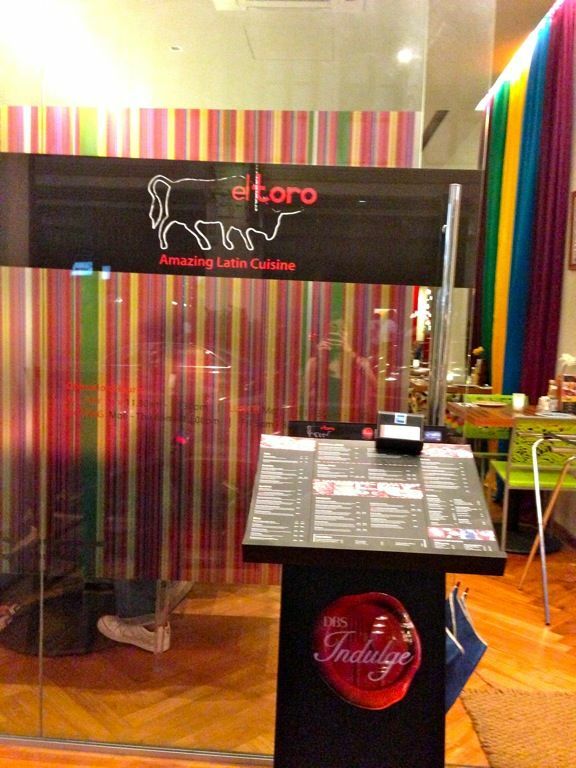 Now, El Toro is an interesting place because it serves halal Latin American food. Sorry my porky friends! I'm a beefy one so it doesn't matter. 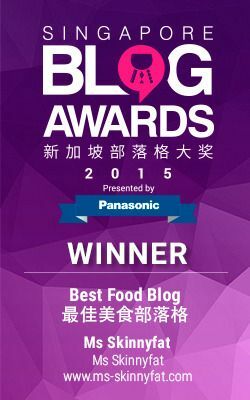 It's located next to Saveur along Purvis Street. 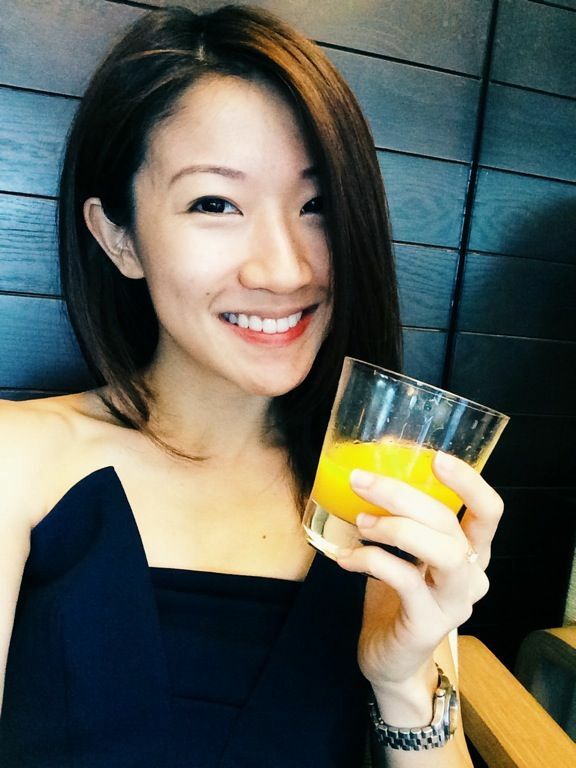 Give this a shot if you are too famished to wait in line for French. 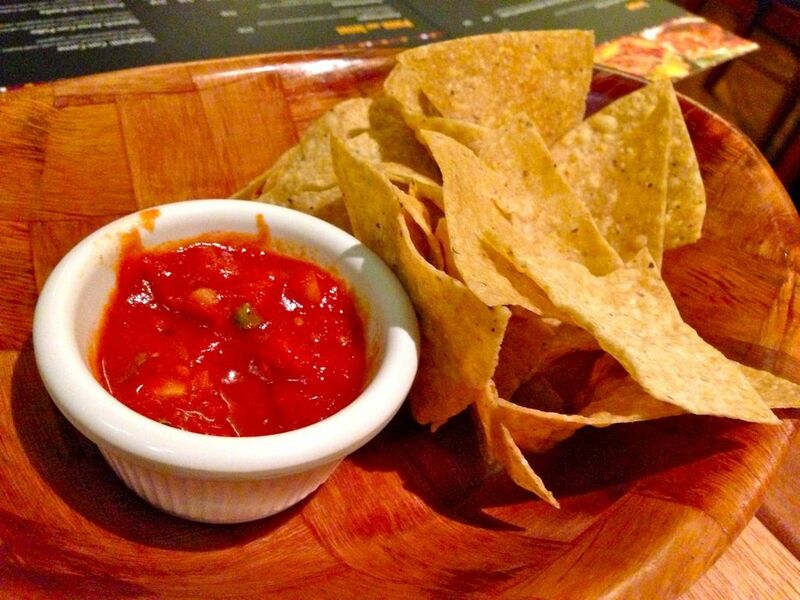 Love the complimentary tortilla chips with their salsa. It's not too spicy and really addictive. We asked for seconds of the sauce! 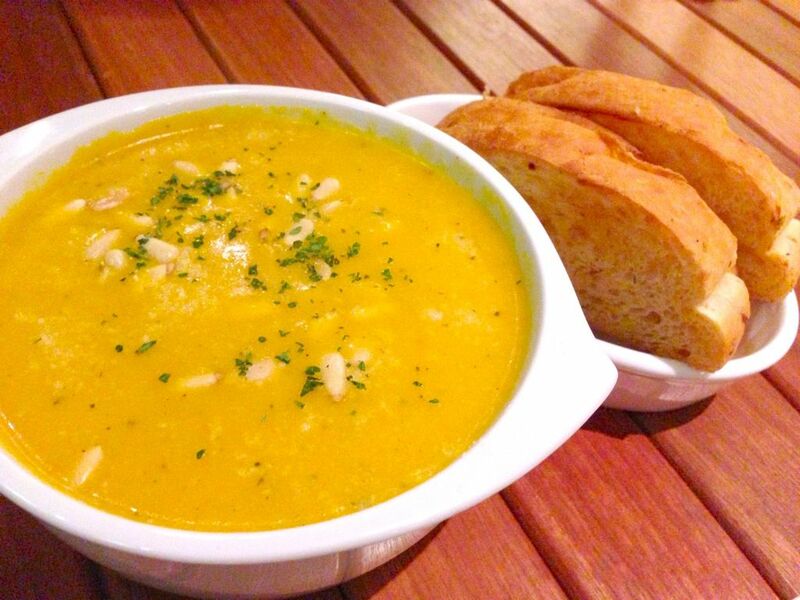 A cold rainy day calls for the Brazilian Nutty Pumpkin Soup with Roasted Garlic ($4 for cup, $6 for bowl). I believe the pumpkin is pureed with chicken stock. I like that it's not overly creamy and you can still taste the grainy pumpkin in it. Pine nuts are thrown in to give it that nuttiness and crunch. The bowl is more than enough for sharing between 2. We didn't finish this. 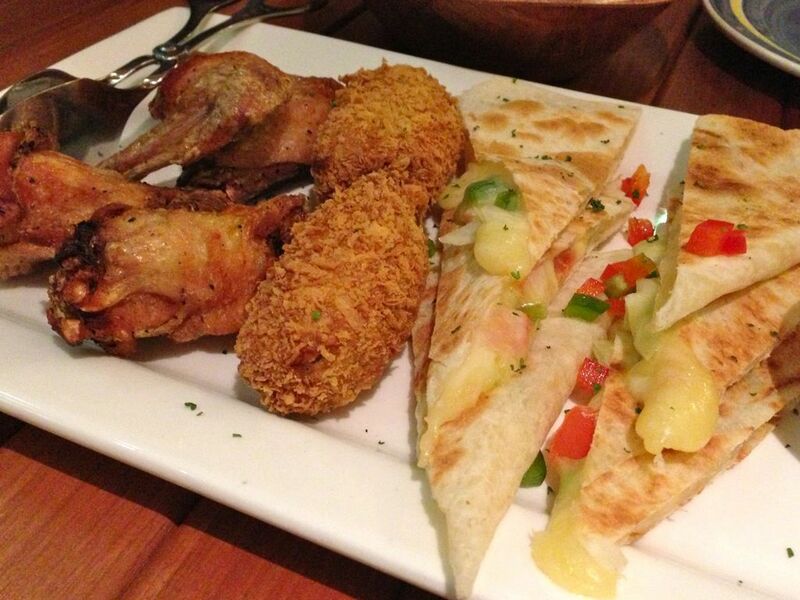 For variety, we ordered the Plato Mixto for Two ($16)- 6pcs of mini cheese quesadillas, 4pcs el toro's special bbq wings and 2pcs jalapeno poppers. S loves the cheese quesadillas but i thought it to be too plain. Some meat would be nice. Then again, i'm too much of a carnivore. The wings are meh but the cheese stuffed jalapeno poppers are really interesting with the spicy vinegar kick. If i had my way, i would have ordered the House Special Nachos Grande ($14), which is my perfect idea of a nachos with chili con carne. Or the Special Hard Shell Tacos ($10), similar to a chimichanga but with the stuffing served on the corn taco shell. 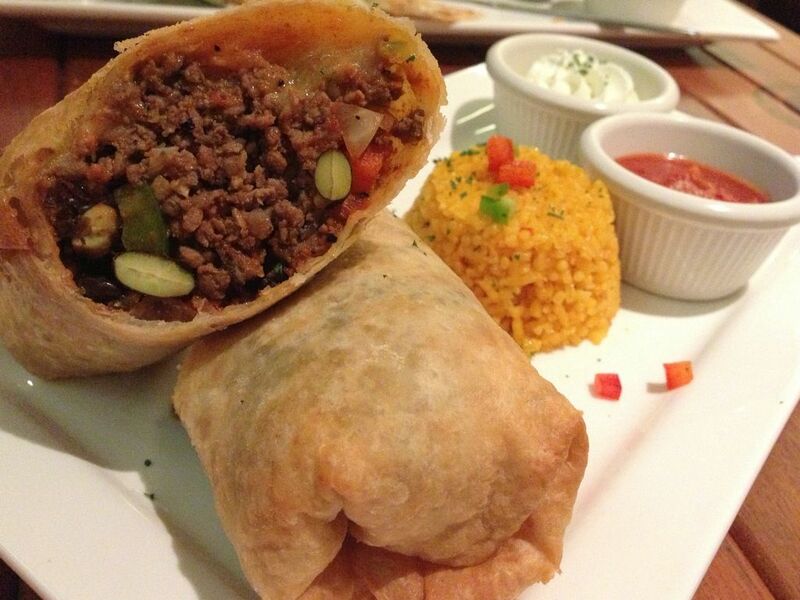 The Cuban Chimichanga ($16 with chicken, $18 with beef) was what i went to El Toro for. As you can see, it's fully stuffed with the minced Beef. This is the ultimate comfort junk food. The meat is really juicy and well flavored. I can't believe i'm saying this but there's a little too much meat. The juices from the meat made the fried tortilla soggy and i didn't get that flaky and buttery texture that i so crave. A little more of that cheese would be awesome too. Nice dish nonetheless. Is El Toro good? Sure it is. I would come here instead of Margaritas anytime (terrible service and expensive food that is mediocre). 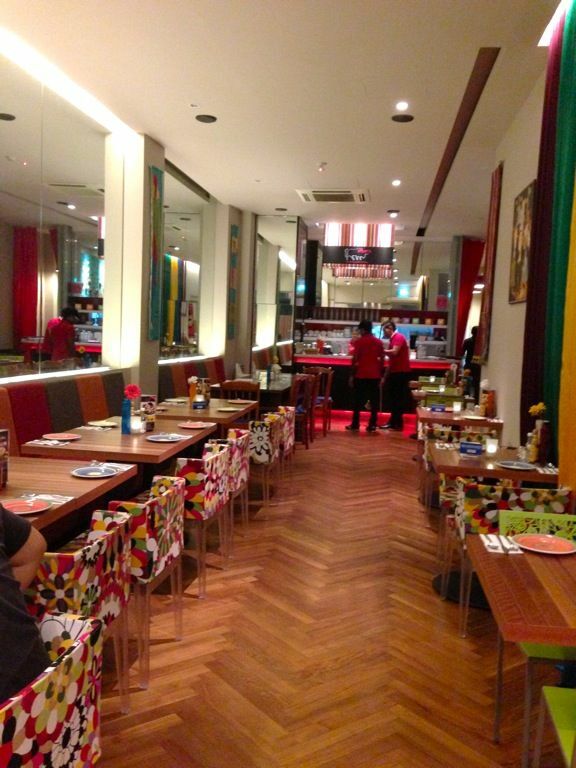 I shall make it my mission to review all the Mexican restaurants in Singapore. Watch this space!